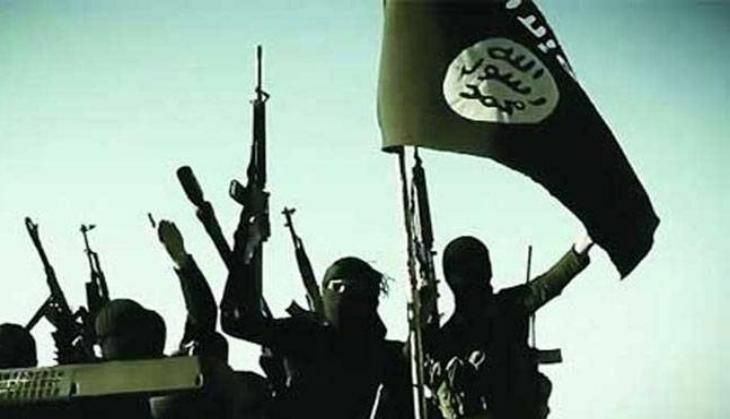 After releasing a threat video, highlighting Indian jihadists of Islamic State, it has surfaced that Fahad Tanveer Shaikh and Aman Naeem Tandel of Kalyan, Mumbai, have been promoted to higher ranks in the IS, according to a Times of India report. Shaikh, who is now referred as Abu Bakr al-Hindi, has been reportedly promoted to the rank of deputy caliph and he has been assigned the task of leading the terror outfit's operations against India. According to the report, Tandel has been named as Abu Umar al-Hindi and he is now the governor of 'Hind Wal' 'Sindh', an Islamic State term used for India and Pakistan. The chilling 22-minute video, in Arabic, shows Aman - who escaped to Syria to join Daesh in 2014 along with Fahad, Areeb Majeed, and Shaheem Tanki - warning the Indian public of retaliation for "committing atrocities against Muslims". Aman, bearded and wearing an Islamic turban, is seen in the video saying, "We will return (to India), but with a sword in hand, to avenge the Babri Masjid, and the killings of Muslims in Kashmir, in Gujarat, and in Muzaffarnagar."